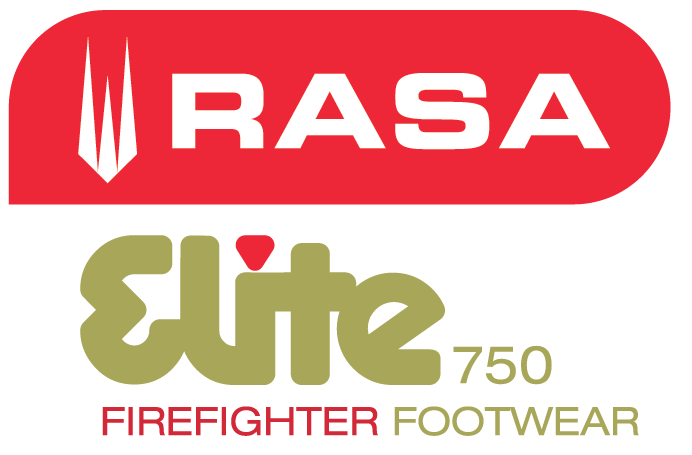 The RASA Elite Firefighter Footwear leather boots use a multilayer protection system similar to the firefighter suit. 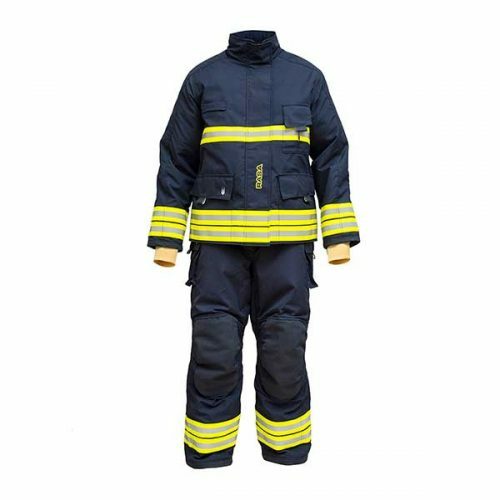 This system is formed by an intelligent EPTFE membrane that allows a fluid breathability, and is waterproof and inert to all kinds of chemicals. 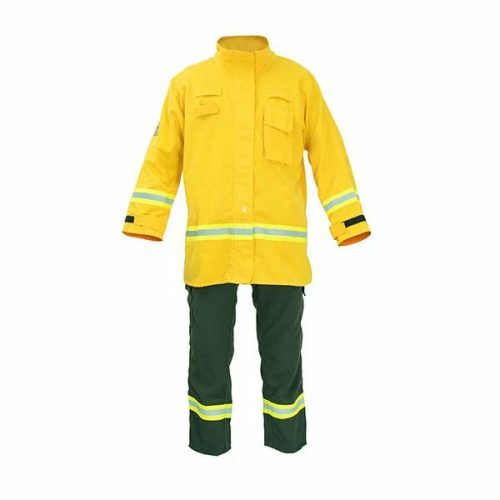 According to point 6.4.2 NFPA 1977 from forest fire protection rules, the footwear must have an adjustable system that ensures that the ankles and the lower part of the leg are snug and well protected. 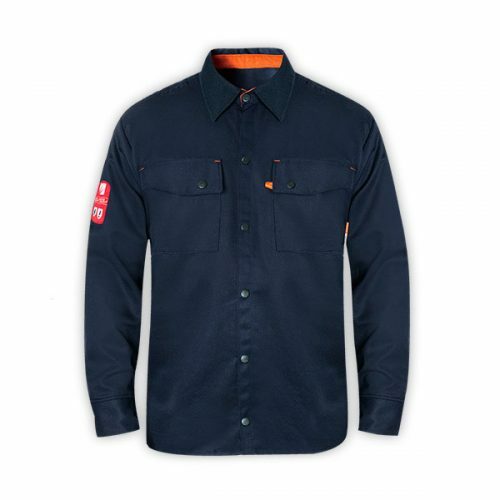 For this purpose we created the pull & fit adjustment system. A 100% elasticized Para Aramide filament cable system that runs through the lower part of the boot, ending in an adjustable fit protected by a fireproof and waterproof 2.3 / 4mm leather cover. 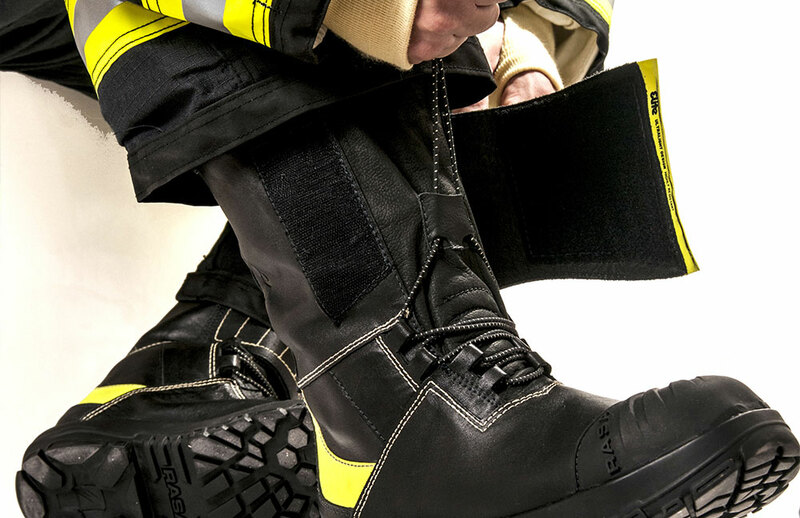 All you have to do is put your boot on, pull the elasticized cable and you’re done, you have your perfect, fast and custom fit. 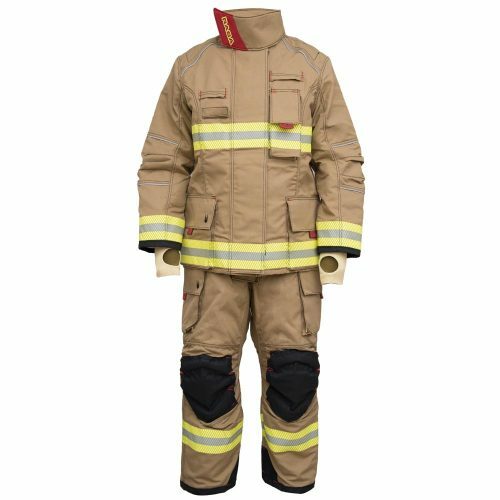 Our elite firefighter boot is designed from the modern safety concept, where not only protection is important but also comfort plays a preponderant role. 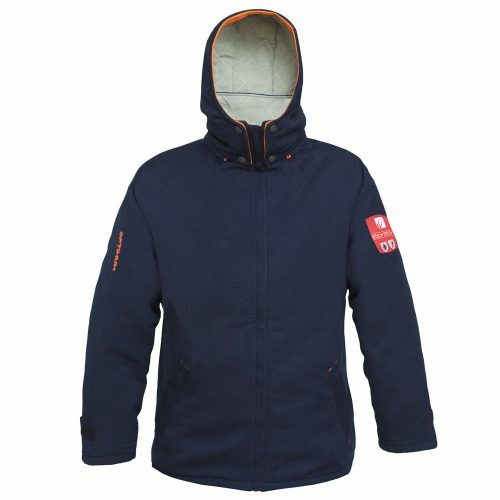 This is why we replaced the typical anti-puncture steel template with a new multilayer template of high tenacity textile fibers, with a thickness of 3.9 mm and 23% less weight. 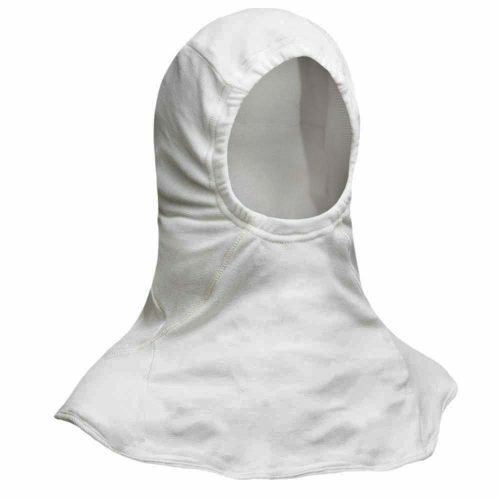 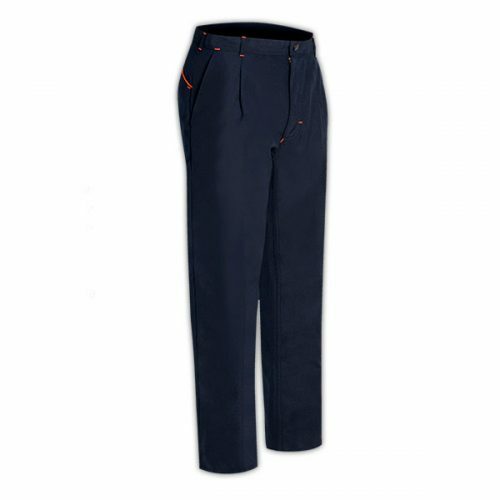 NO METAL SUPPLIESLIGHTER AND AVOIDS HEAT AND COLD TRANSFER. 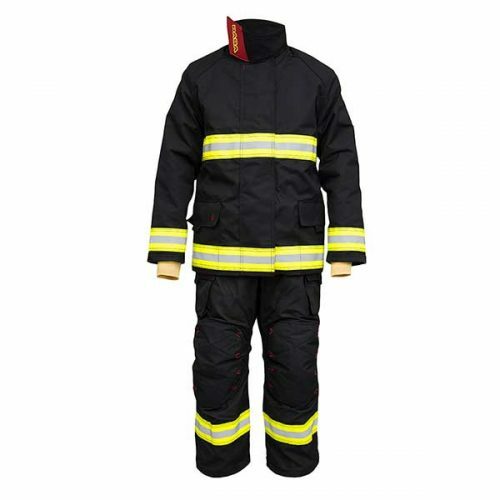 GREATER PROTECTION SURFACE100% AGAINST 85% PROTECTION PROVIDED BY STEEL. 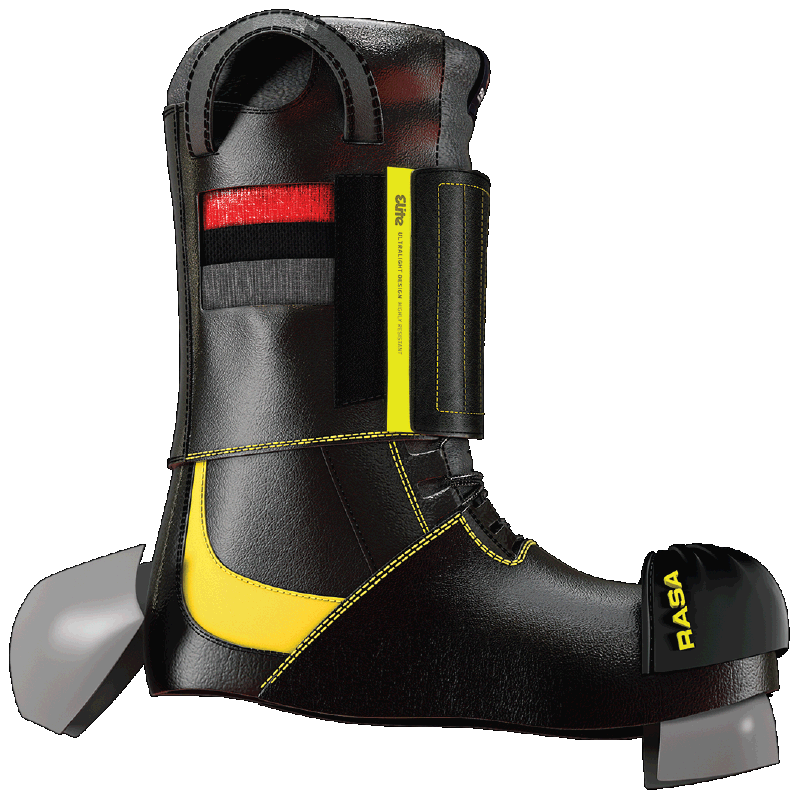 THERMAL INSULATION26.5% HIGHER THAN A STEEL INSOLE. 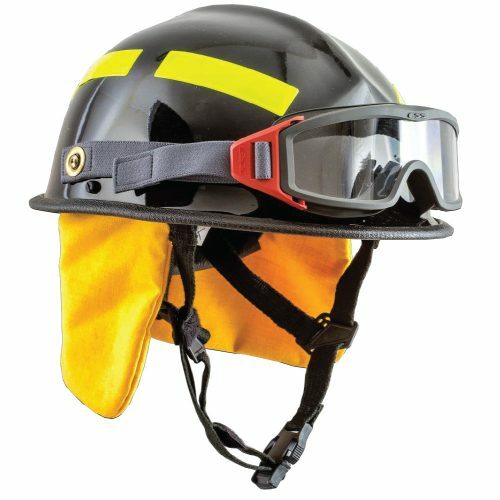 GREATER FLEXIBILITYAND FOOT CONTROL, LESS EFFORT, LESS TIREDNESS. 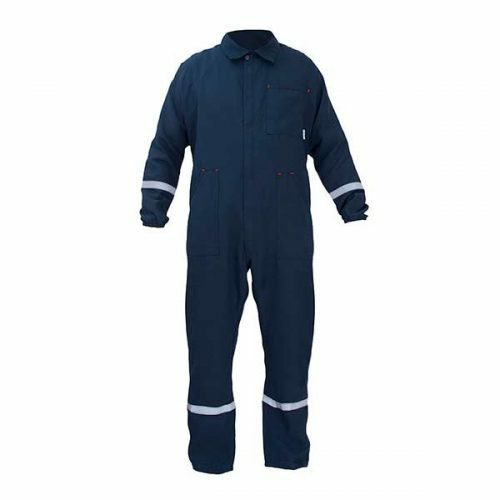 ANTI-PERFORATIONACTS LIKE AN BULLETPROOF VEST, “HOOKING” THE NAIL INTO ITS OVERLAYED LAYERS, WHILE WITH STEEL TEMPLATES THE TREND IS TO TRY MORE AND ONCE THE PENETRATION OF THE BARRIER IS 100% DESTROYED. 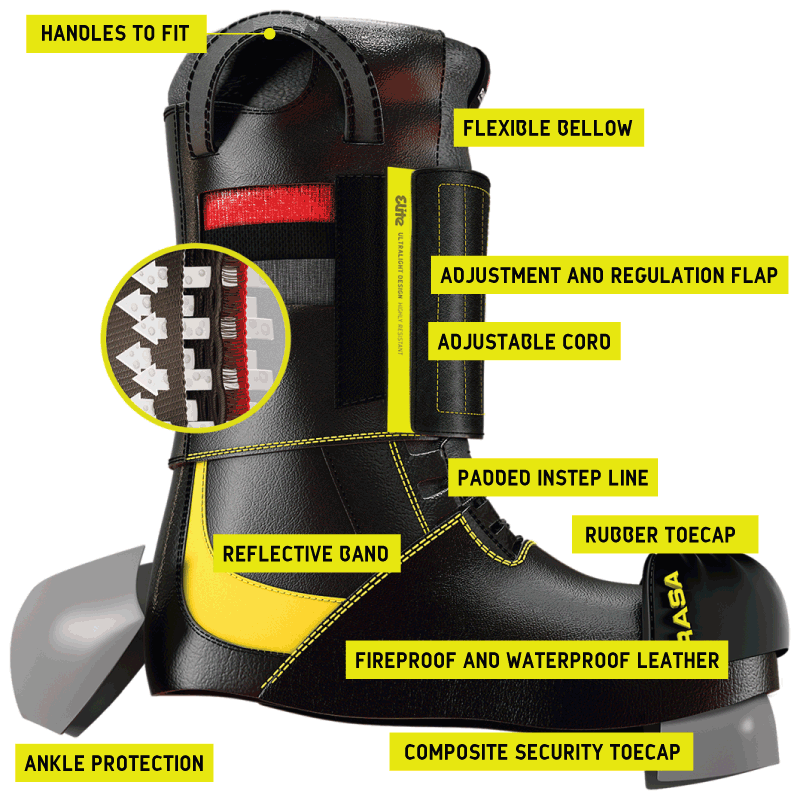 Our fireman’s boot is designed from the modern safety concept where protection and comfort are equally important. 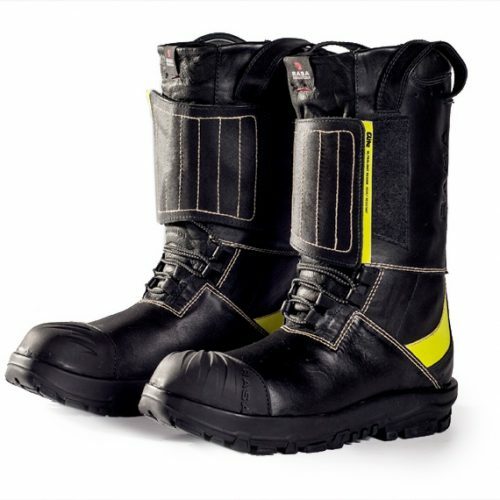 The FIREPROOF RASA BOOT is the ideal footwear for the structural or forest firefighter suit.